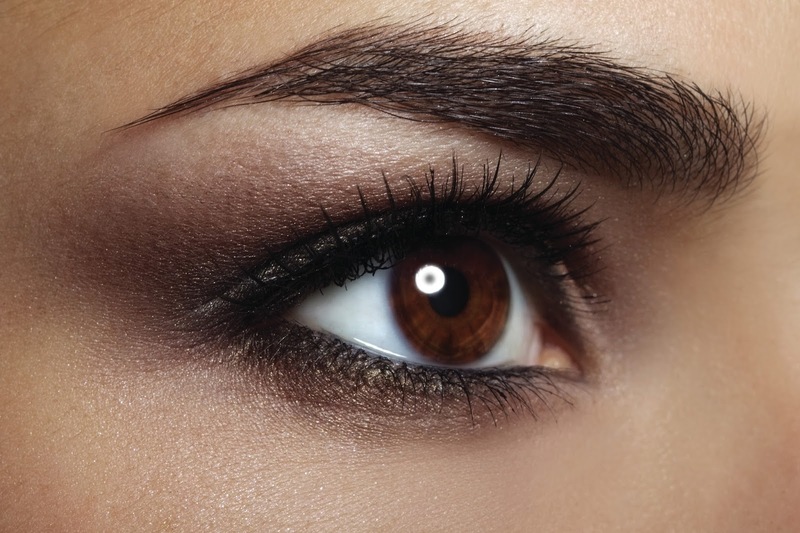 Mac Fadra, CEO of Maxim Hair Restoration, says “Ultra-Natural Eyebrow Transplant is safe, effective and permanent. It can give you the confidence and satisfaction that you’re looking for because it can be shaped in the exact look and style that you desire for your eyebrows”. MAXiM Hair Restoration is the Manila branch of the New York-based hair transplant company that also has offices in Connecticut and Chicago in the US; Dubai and Abu Dhabi in the United Arab Emirates, and other Asian markets. MAXiM specializes and focuses on hair restoration, with the mantra "Hair is all we do and we do it well". It has been doing business in the Philippines since 2005. Hair transplants to the eyebrows can be done for both men and women. While most commonly done for eyebrows lost due to injury (lacerations, avulsions, burns), disease (alopecia areata, trichilomania), or age (thinning of the hair) it may also be done for cosmetic enhancement (thickening of the eyebrow and/or extension of the tail) as well.